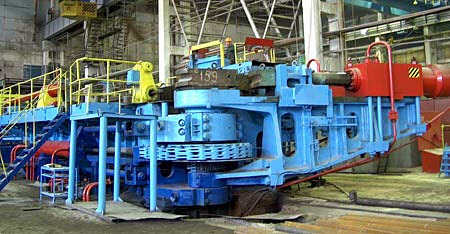 Figure 2: Cold rolling forming➜ Incremental bending or gag pressing is usually used for cambering and curving to very large radii. 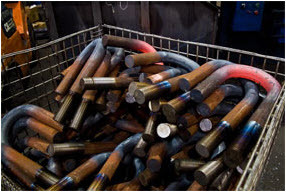 Bending is achieved by applying point loads with a hydraulic ram or press at the member’s third point. In addition, incremental sheet forming (ISF) is a highly flexible manufacturing process suitable for low volume and rapid prototype production of sheet metal parts. The name incremental forming is used for a variety of processes, all characterized by the fact that at any time only a small part of the product is actually being formed, and that area of local deformation is moving over the entire product. 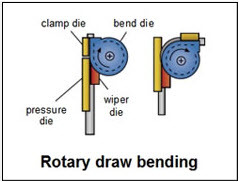 Figure 3: Hot bending U bolt products➜ Rotary-draw bending is the process by which the structural member is bent by rotating it around a die. The member is clamped into a form and then is drawn through the machine until the bend is formed. This method produces tight radii and is mainly used for complicated bends in the machine and parts industry (Figure 4). 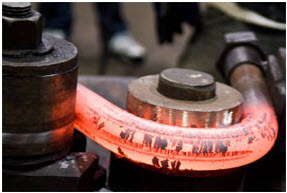 Figure 4: Rotary draw bending process➜ Induction bending uses an electric coil to heat a short section of a structural member, and then that member is drawn through a process similar to rotary-draw and cooled with water directly after. In some cases, this process can produce a smaller, tighter radius. 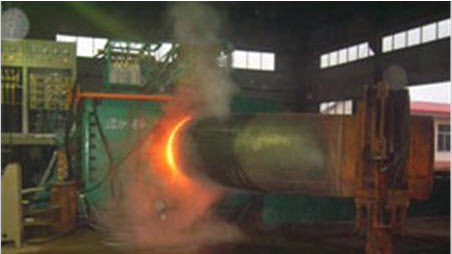 Figure 5: Hot induction bending machineThe last decade has shown a world-wide interest in what is called incremental forming. The name incremental forming is used for a variety of processes, all characterized by the fact that at any one time, only a small part of the product is actually being formed, and that area of local deformation is moving over the entire product. As previously mentioned, incremental sheet forming (ISF) is generally carried out by having a small steel punch drawing consecutive overlapping contours over the sheet with increasing depth, and thus creating a part of considerable depth. 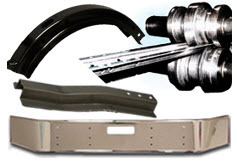 This entry was posted in Heat Treatment, High and low temperatures, Stainless Steel and tagged Bending, cold bending, Cold rolling forming, forming, Hot bending, Induction bending, rolling forming, Rotary-draw bending, Steel, steel bend, Steel Bending. Bookmark the permalink.